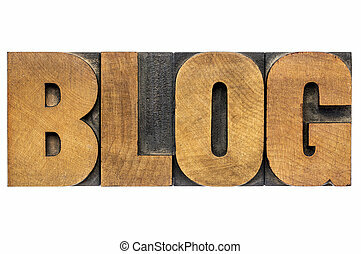 Blog word in wood type. 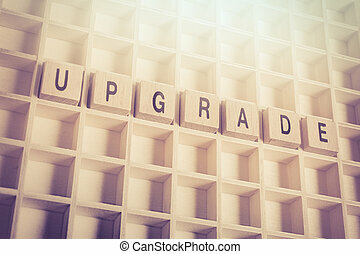 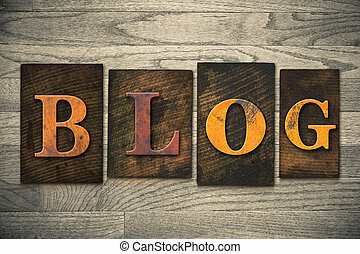 Blog word - text in vintage letterpress wood type printing blocks against unfinished wood planks. 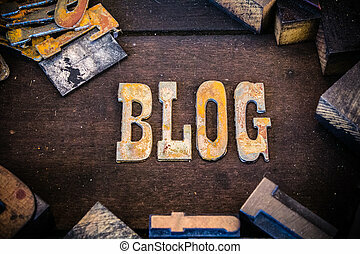 The word "BLOG" written in vintage metal letterpress type sitting in a wooden drawer. 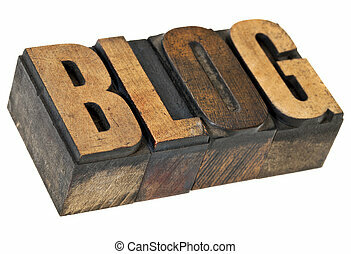 The word "Blog" written in vintage wooden letterpress type. 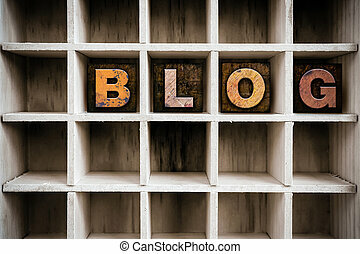 The word "BLOG" written in vintage ink stained wooden letterpress type in a partitioned printer's drawer. 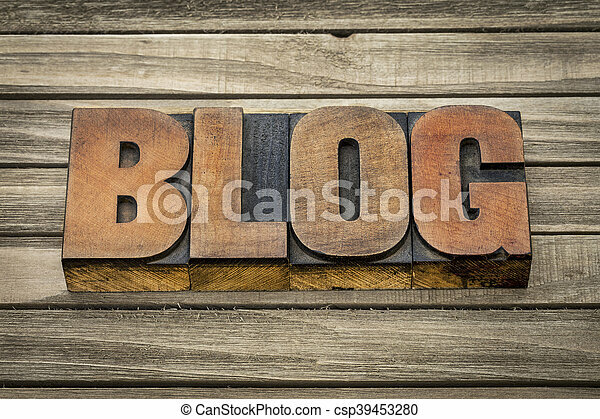 The word "BLOG" written in wooden letterpress type. 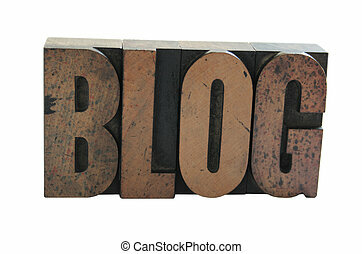 The word Blog written in antique letterpress printing blocks. 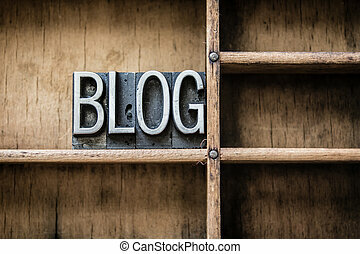 The word "Blog" written in vintage metal letterpress type on an aged wooden background. 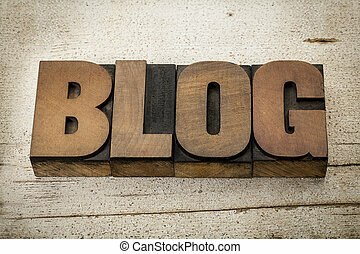 The word "Blog" written in isolated vintage wooden letterpress type on a white background. 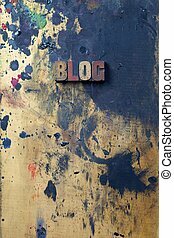 The word "Blog" written in dirty vintage letterpress type on a aged wooden background. 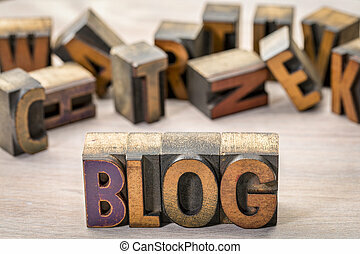 The word BLOG written in vintage metal letterpress type on a bokeh light and wooden background. 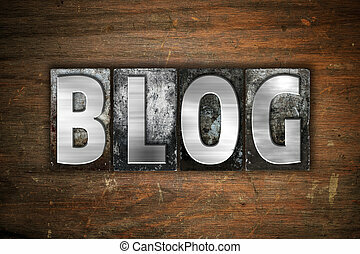 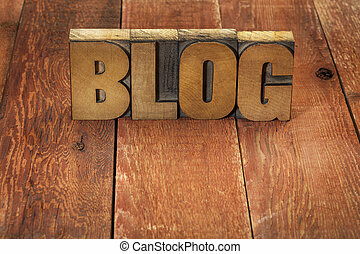 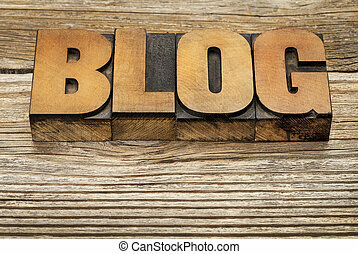 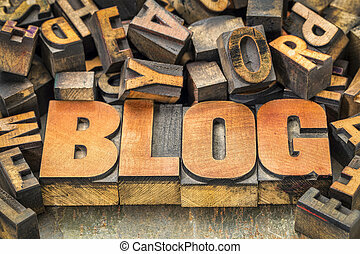 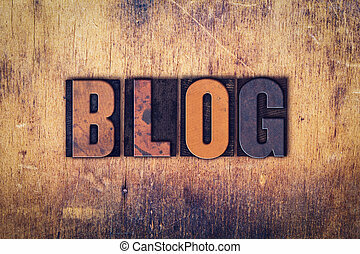 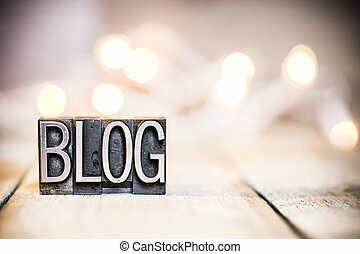 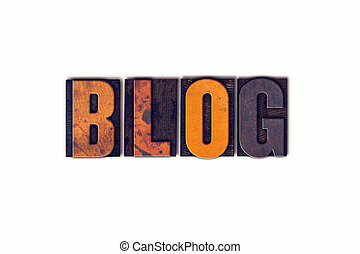 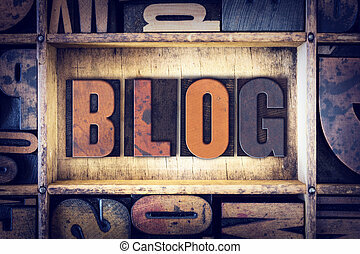 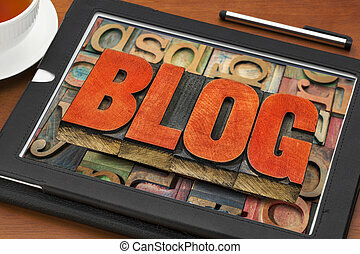 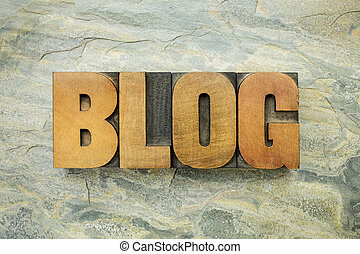 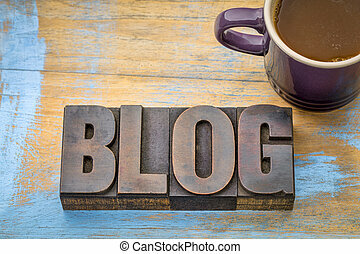 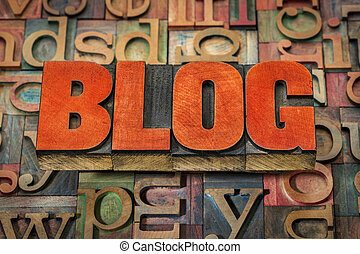 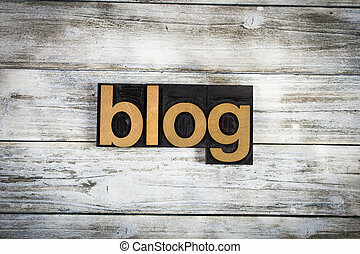 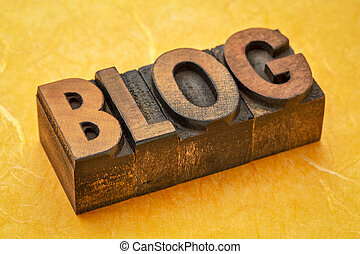 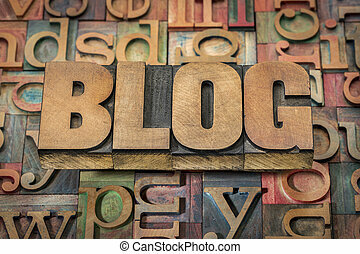 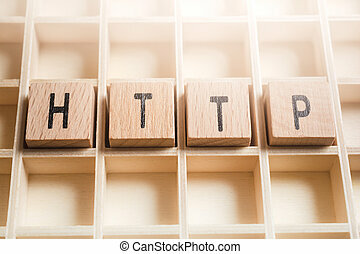 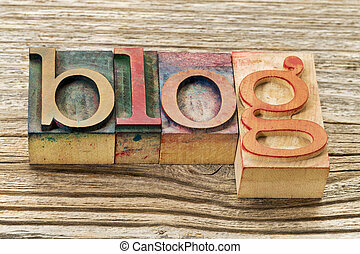 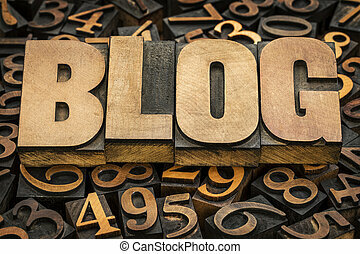 The word "blog" written in wooden letterpress type on a white washed old wooden boards background. 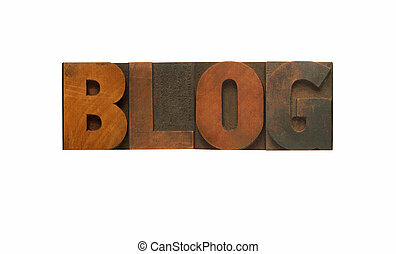 The word blog written in rusted metal letters surrounded by vintage wooden and metal letterpress type.